Donald Tusk, the European Council president, had the mandate to hone in on a deal that could withstand legal scrutiny in 10 days. The result was an agreement that looks legal (but not very ethical). The deal entails so many logistical challenges that nobody is sure that it will ever be implemented. In fact the plan entered into force on Sunday and so far it has not given tangible results. And then there is the key issue that has not changed since the first draft of the pact: all new irregular migrants (including Syrian, Iraqi and Afghan refugees) crossing from Turkey into the Greek islands will be sent back to Turkey. 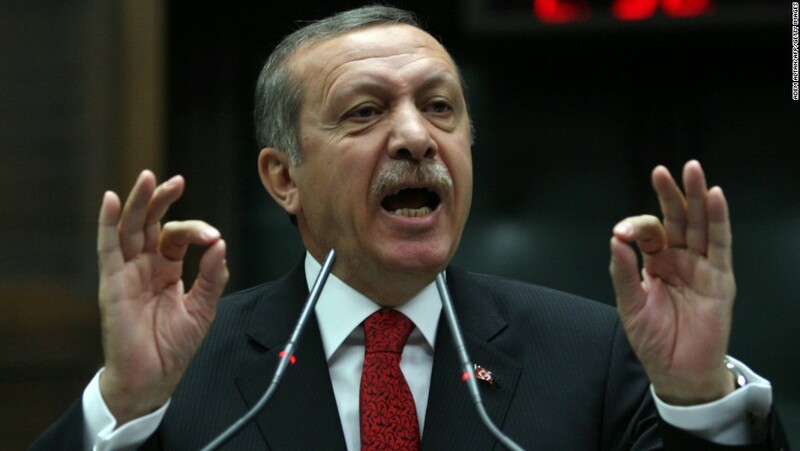 The return will happen unless these irregular migrants can prove they face persecution in Turkey. The compromise includes a mechanism to resettle one Syrian in the EU for every Syrian being returned to Turkey, up to an initial threshold of 72,000 people. Why the deal seems legal now? First, the EU and Turkey say they will respect European and international law. Second, they claim this process will exclude “any kind of collective expulsion” and any “refoulement” (return to countries that are not safe), both prohibited by the Geneva Convention on asylum. Finally, they pledge that all applications for asylum will be processed individually, another requisite to comply with the law. What do humanitarian organizations think? The United Nations High Commissioner for Refugees (UNHCR) says that the new statement clarifies a number of elements but how this plan is to be implemented will be “crucial”. “We now need to see how this will be worked out in practice, in keeping with the safeguards set out in the agreement – many of which at present are not in place,” the UN Refugee Agency added. Amnesty International believes that guarantees to scrupulously respect international law are incompatible with the planned return to Turkey of all irregular migrants arriving on the Greek islands. “Turkey is not a safe country for refugees and migrants, and any return process predicated on its being so will be flawed, illegal and immoral,” said John Dalhuisen, AI Director for Europe and Central Asia. European Commission President Jean-Claude Juncker recognized that we are in front of a “herculean challenge”. A fully-fledged asylum and expulsion system has to be built on the Greek islands within days. This will require 4,000 staff and up to 300 million euros in the coming six months, according to Juncker. What does Turkey get in exchange? 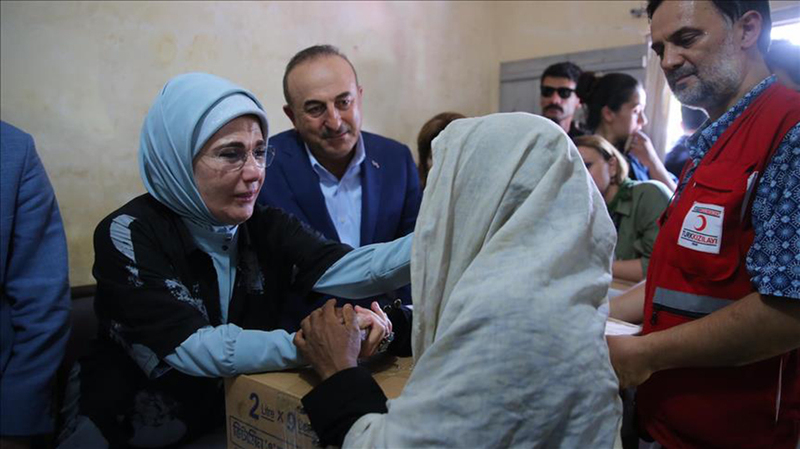 •Up to 6 billion euros to help 2.7 million refugees in Turkey. •Lifting the visa requirements for Turkish citizens entering the EU by June, provided that all 72 benchmarks have been met. •A commitment to re-energise Turkey's accession process to the EU and the opening of Chapter 33 before June.